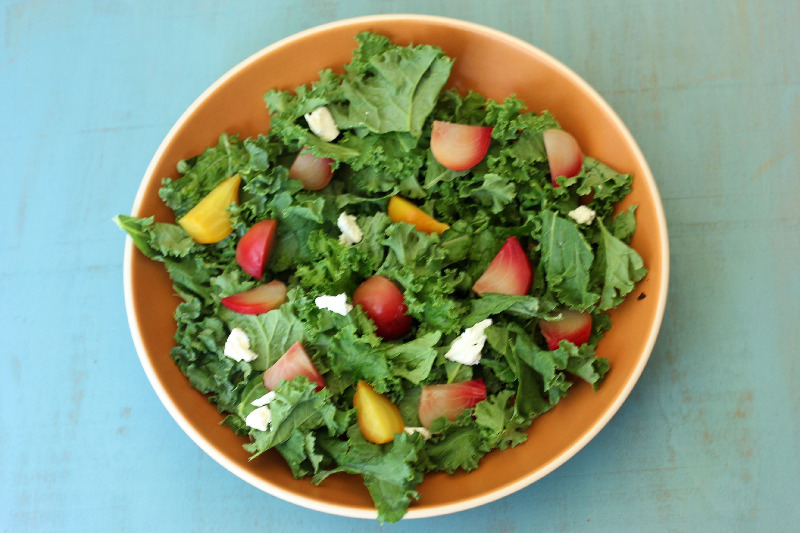 Kale is among the so called "super foods", rich in antioxidants, vitamins and nutrients. A leafy green vegetable that looks like lettuce but is actually related to cabbage and brussels sprouts, it is an important addition to any healthy diet. But not everyone likes it's chewy texture, including me!